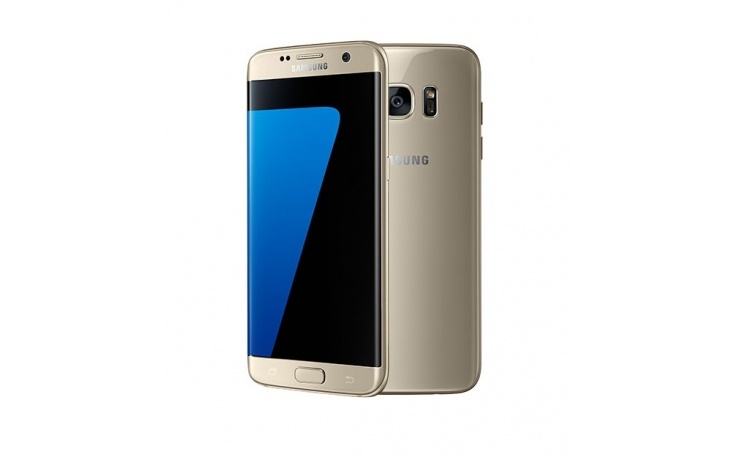 Samsung latest flagship - Galaxy S7 Edge is exceptionally stunning to look at. No more simply just the curvier edge screen that set itself apart from the S7; By combining bigger battery capacity, a ultra-fast processor, bigger RAM at 4GB, microSD slot and on top of that, a super AMOLED 5.5-inch display that lets you do more than the usual screen can do. This amazing device shouts phone of the year.